We have developed this course to help students who move from class X to XI, so that they can score a good ranks in IIT-JEE & Medical entrance exams. After doing this course, students will get extra advantage and lead as compared to other students who have not done it. We have developed this course to gradually uplift your knowledge to JEE Main & Advance, AIIMS / NEET level. Our team is capable to build a strong foundation for each student who gets admission in our institute. This Course is designed for class XI students, keeping in mind the XI and XII class syllabus. This course is designed for class XII students to ensure their better performance in Board exams and make them able to face JEE / NEET exams. In this course, first we cover the XII class syllabus and then we revise entire XI class syllabus to make sure you will achieve good marks. This course is designed for droppers or the students who have passed class XII. The course maintains a rigorous schedule for the students, as most of the students take it as their last chance. This course is given at least 30% more classes compared to our other courses. "Change does not roll on the wheels of inevitability, but comes through continuous struggle." We are one of the leadinginstitutes; providing quality education to students preparing for various competitive exams such as Pre-engineering and Pre-medical exams. Our team motto is to strive hard to bring out the best capability in each and every student in their academic career. By keeping this in mind for the success of student in various competitive exams, we use the latest technology and teaching methodology. 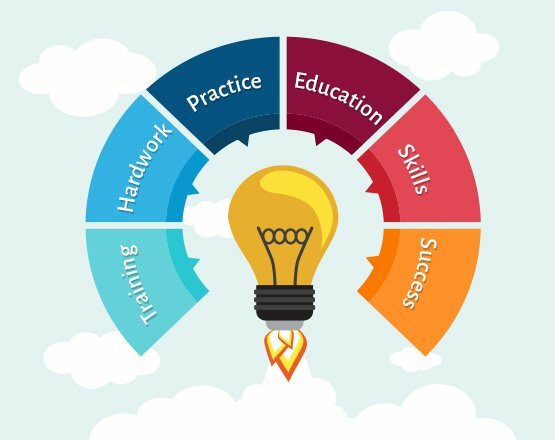 Our mission is to develop toppers in IIT-JEE, NEET and AIIMS exams by adding and introducing a new innovation in teaching methodology in the field of engineering and medical. 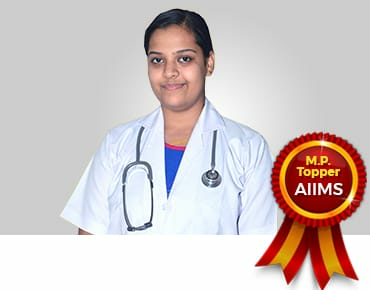 Our students achieve good ranks in India and get selected in premier engineering and medical college of the country. Our vision is to become one stop coaching institute in Bhopal for informal education in the field of engineering and medical. We are a team of doctors and engineers and our coaching is one of the best medical coaching institutes in Bhopal, India. 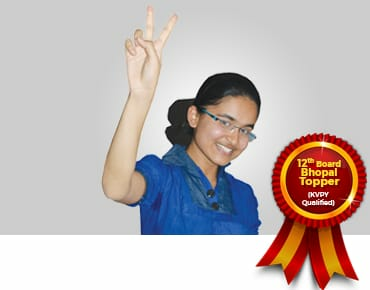 If you are looking for IIT-JEE, AIIMS, NEET coaching in Bhopal, then we will be more than happy to guide you in the right direction from your first day of admission. BOND CLASS has designed and developed very effective study material for all competitive exams. The motive behind regular test result analysis is to check the performance of the student that whether the preparation of test is up to the mark or not, and if found so, than we provide support to the student as required. Instant removal of each and every doubt is our top priority. For this we have separate problem desk where a student can get his personal doubts clarified from his teacher. 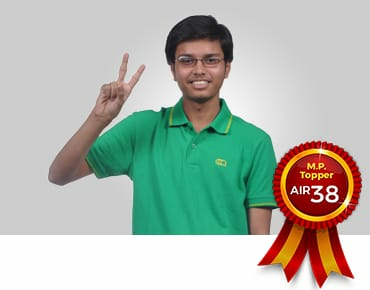 "I would like to thank the entire team of BOND CLASSES for helping me to crack the AIIMS with AIR 38." "I would like to thanks my teacher for not making us learn the way they wanted to teach, but teaching us the way we wanted to learn." "Dear teacher.. you are the best teacher in my life. 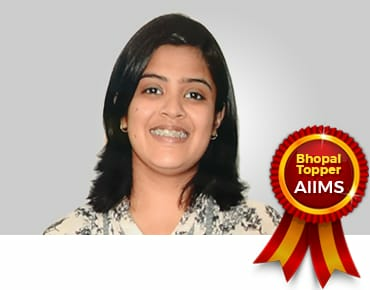 Thanks for all the advice that helped me to crack AIIMS." 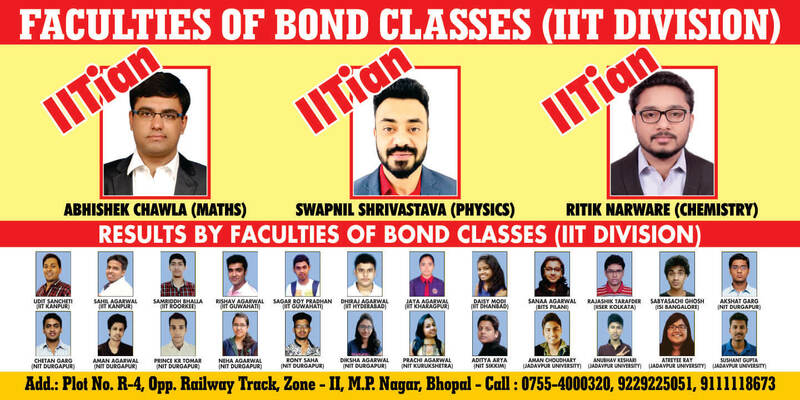 "I would like to thanks to the entire team of BOND Classes for giving me full support to achieve my goal. Thanks Bond Classes....."